Chili peppers are synonymous with mouth-burning sensory heat. It is hard to imagine chilies not getting hot unless you are a true gourmand or culinary professional. The truth is, chilies come in a variety of heat levels, which are measured on the Scoville index. This index measures units of heat and can range from zero to 2 million. There are several environmental, cultural and varietal reasons for chili pepper heat to be mild or even non-existent. The methods on how to get hot chili peppers range across these basic needs. You’ve heard the phrase, “Some like it hot.” They aren’t really referring to peppers, but the saying holds true, anyway. The various levels of heat that develop in a pepper depend upon the amount of capsaicin. Chili peppers not hot enough for you may just be the wrong kind. Some chilies are quite mild such as bells, pepperoncini and paprika, which are all low on the Scoville index. The hotter, yet common, jalapeno, habanero and ancho peppers can be mild to medium hot. 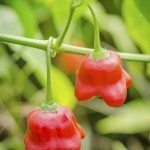 The fiery show stoppers include scotch bonnets and the world record Trinidad Scorpion, which approaches nearly 1.5 million Scoville units. So if you find chili peppers too mild, try one of the latter varieties or the new Bhut Jolokia at a modest 855,000 to one million units. Chilies require plenty of heat, water and sunlight. In the absence of one of these conditions, the fruit will not fully mature. Mature peppers generally carry the most heat. 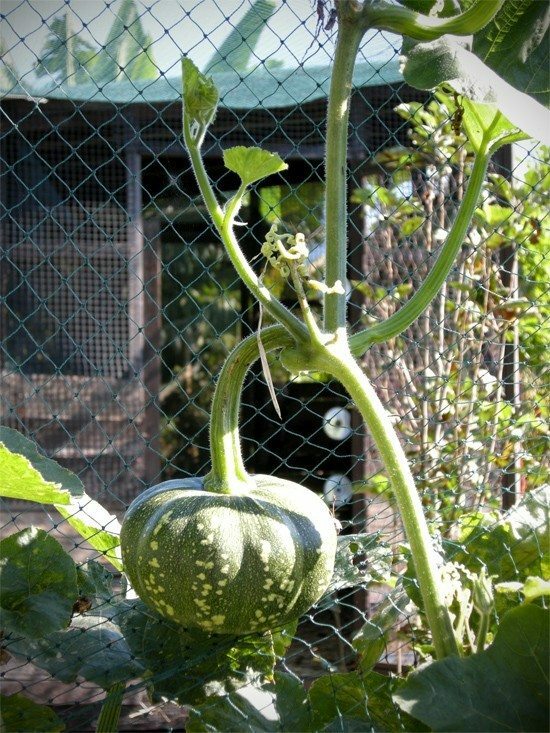 In cooler climates, start the seeds indoors and plant them after all danger of frost and ambient temperatures range 65 F. (18 C.). Crops of chili peppers not hot may be a combination of improper soil and site situations, variety or even poor cultivation practices. Chili pepper heat is borne in the membranes surrounding the seeds. If you get healthy fruit, they will have a full interior of the pithy hot membranes and a higher heat range. On the opposite side, you may have been too kind to your peppers. Over caring for your peppers through excessive amounts of water and fertilizer will cause the peppers to be over sized and the capsicum in the membranes to become diluted, thus resulting is a milder tasting pepper. Just remember that to get hot chili peppers, you want healthy looking fruit, not big fruit. For chili peppers too mild, look first to the variety you are selecting. Taste a few kinds from the supermarket or in recipes to find out which level of heat you’re seeking. Then get starts and plant in a sunny, well-drained location where temperatures stay at least 80 F. (27 C.) for most of the day. 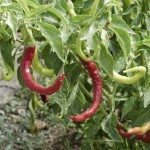 Give the pepper plant plenty of moisture and watch for pests and disease. 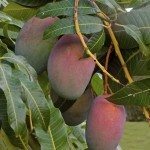 If your plant is vigorous and well cared for, the fruits will burst with flavor and spicy heat. Once the pepper has been harvested, it’s not going to grow hotter. However, you can maximize flavor in several ways. Dried chilies preserve well and the heat is intensified when all the water has evaporated in the fruit. Pound the dried chilies to a powder and use in cooking. You can also roast the peppers, which doesn’t increase heat but does create a smoky richness that emphasizes the other flavor profiles of the pepper. Don’t be afraid to experiment with growing different kinds of peppers in the garden. Their variety of uses is astounding and if one is too hot for you, it will be just right for a friend or family member.